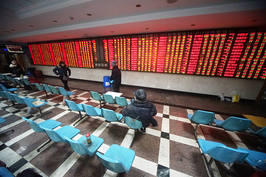 The Shanghai Stock Exchange published a list of candidates Thursday for the review and advisory committees for listings on its new Nasdaq-style high-tech board. Nominees for the stock listing committee of the Science and Technology Innovation Board consists of accountants, lawyers, regulators and members from academic, industry and market institutions. Those nominated for the advisory committee comprise experts, entrepreneurs and investors in the high-tech industry. The exchange announced 48 candidates for each committee. Eventually, 30 to 40 members will be selected for the listing committee, and 40 to 60 will be named to the advisory committee, according to rules of the new board. The exchange didn’t disclose when it will nominate more candidates for the advisory committee. The new board will test a registration-based system for initial public offerings, which would simplify the lengthy approval process that companies now must go through before they can float shares on the mainland's current stock markets. 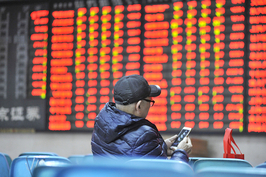 The Shanghai exchange is supposed to decide whether to approve a listing within three months of agreeing to vet it, excluding the time it takes for applicants and their listing service providers to answer queries from the bourse. That should take no more than an additional three months, according to one of the regulations governing the board. The listing committee will work with the listing review body of the Shanghai exchange to review new-board listing applications. 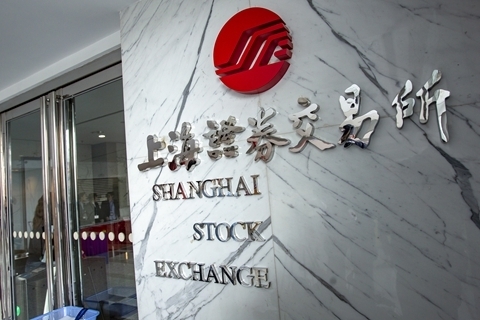 The listing review body of the Shanghai exchange will act as the main reviewer to make decisions on whether to approve a listing, while the listing committee is responsible for providing an opinion on the exchange’s review report and application materials, playing a role of checks and balances, according to rules of the new board. The terms for the listing committee members will be two years, and members can serve no more than two terms. The advisory committee is specially established for the new board to assess the suitability of applicants in terms of technical level and innovation aspects. The exchange will set up different advisory panels for various technology sectors. The candidates include Shi Yuankai, deputy director of China’s National Cancer Center; Li Jin, director of the Tumor Department at Shanghai East Hospital, affiliated with Tongji University School of Medicine; and Wang Xiaoqiu, vice president of SAIC Motor. 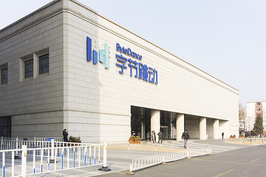 Other candidates in the high-tech investment field include Bao Fan, a former Credit Suisse and Morgan Stanley banker and the chairman and founder of China Renaissance, which has advised on a number of high-profile technology mergers and acquisitions; and Liu Xiaodong, chairman and founder of Chinese private equity firm Sailing Capital Advisors (HK) Ltd.